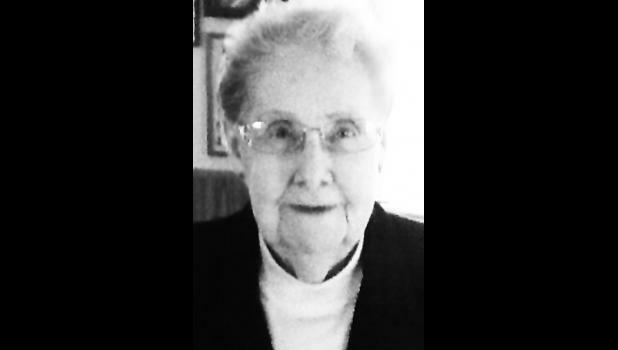 Eileen Griffin of Holton will celebrate her 90th birthday on Sunday, May 24, with a card shower reception from 2 p.m. to 4 p.m. that day at the Holton United Methodist Church. Family and friends are invited to attend. Additional cards may be mailed to her at 224 W. Second St., Holton, Kansas 66436.